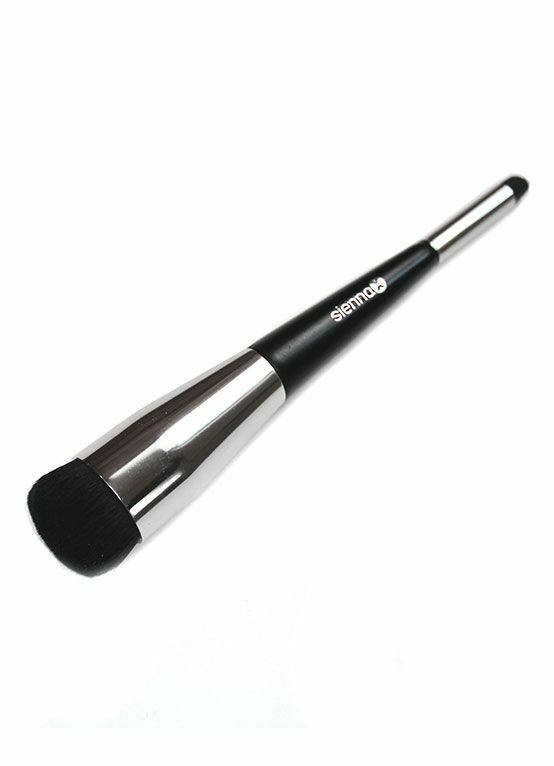 A professional contour brush to define and sculpt cheekbones for a flawless finish. Designed to work with Sienna X products to define larger areas such as the cheekbones or to create definition in smaller areas such as the bridge of the nose, brow area, inner eye socket or the cupids bow. Featuring soft nylon bristles that won't drag across the skin and easy to clean.